To Truckee and Reno from North Lake Tahoe: service available second Thursday of the month. Fare: $3 to Truckee, $8 to Reno. To Grass Valley and Nevada City: second Tuesday of the month. Fare: $8. To Auburn, Roseville and Sacramento: third Wednesday of the month. Fare: $10. To North and South Lake Tahoe from Truckee: fourth Tuesday of the month. Fare: $3 (North Shore), $5 (South Shore). Fares are suggested donations for those 60 and over years and required payment for those under 60. Exact change is required, with fares to be paid upon boarding. TRUCKEE, Calif. — An origin-to-destination transit service geared toward older adults has expanded its regional and out-of-the-area destination options for riders. 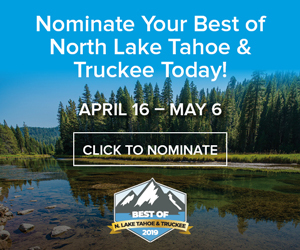 Launched last summer, the North Tahoe/Truckee Transport now features trips to Quincy, Calif., and South Lake Tahoe, in addition to previous destinations of Reno, Grass Valley, Nevada City, Auburn, Roseville, Sacramento, Truckee and North Lake Tahoe communities in eastern Placer County. The service offers five scheduled trips — three out of the area (Grass Valley/Nevada City, Auburn/Roseville/Sacramento and Quincy) and two nearby (Truckee/Reno and North/South Lake Tahoe) — a month, year round. Arrival and departure times are determined by the number of passengers, with users required to make a reservation at least three days in advance. Reservations can be made by calling 530-550-7451. Ride requests are scheduled on a first-come, first-served basis, with a confirmation call made prior to a scheduled trip. Since the service is primarily funded by California’s Area 4 Agency on Aging ($50,000 for 2015-16), priority is given to those 60 and over who reside in eastern Placer and Nevada counties. However, those under 60 are eligible to ride. 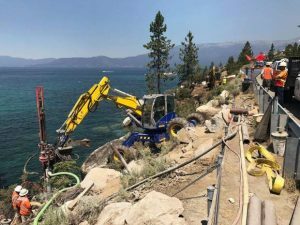 In order to avoid trips being canceled for that reason, other funding sources are being sought, with a request in with the Tahoe Truckee Community Foundation, said Tara Styer, mobility manager for Tahoe Transportation District. She said the service should hear back from TTCF on its $5,000 funding request in the coming weeks. 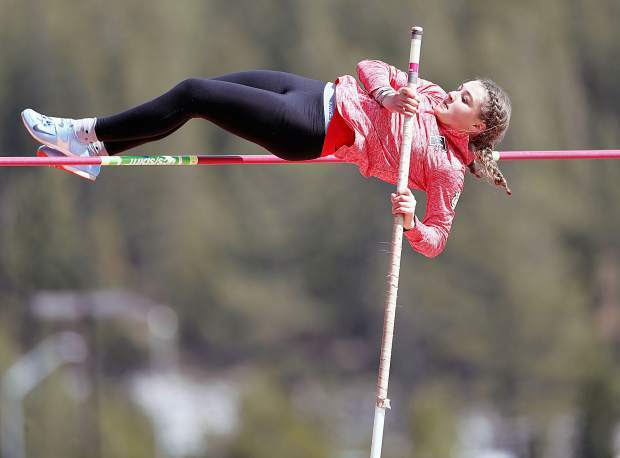 If approved, the funding implications would take into effect “soon there after,” Styer said. Otherwise, additional potential funding sources will be sought, with the service meanwhile maintaining the status quo. Visit tahoetransportation.org/nttt to learn more.